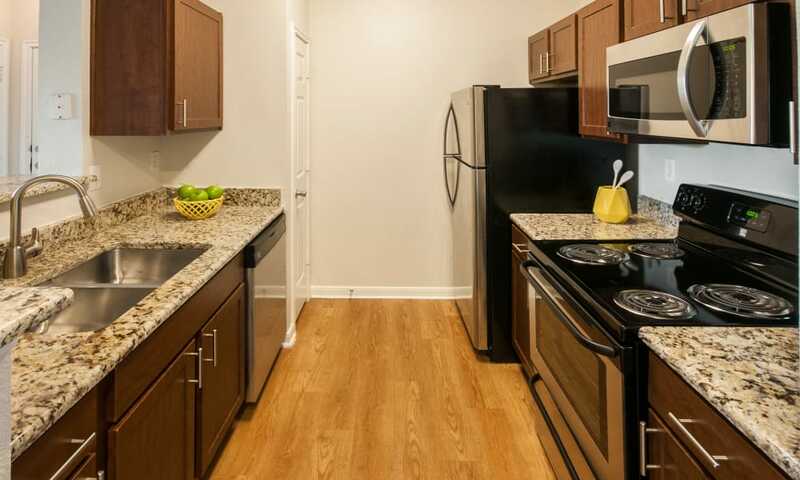 Your new luxury apartment home awaits at The Estates of Northwoods. Sunny one bedroom apartments for rent are sized from 680 to 1,001 square feet. Spacious two bedroom floor plan options measure between 1,006 and 1,273 square feet, while expansive three bedroom layouts cover from 1,368 to 1,628 square feet. High ceilings and crown molding set the stage for your personal aesthetic. A chef’s delight, your modern kitchen features granite countertops, brushed nickel fixtures, and sleek energy-efficient appliances. Whichever floor plan you select, your new apartment home will reflect high-end style and comfort at every turn. 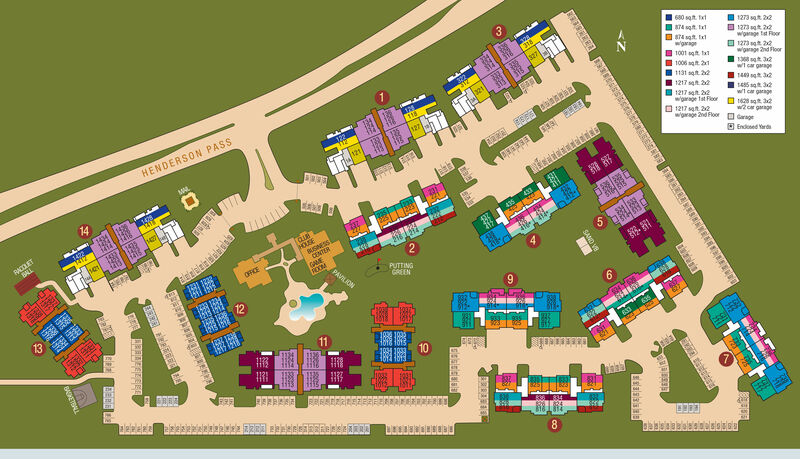 Contact us to arrange your personal tour of the floor plan that speaks to you at The Estates of Northwoods.